Spokane, WASH. - The Redband Jersey Auction has moved online and it's now time to get your bids in for these authentic game-worn jerseys! 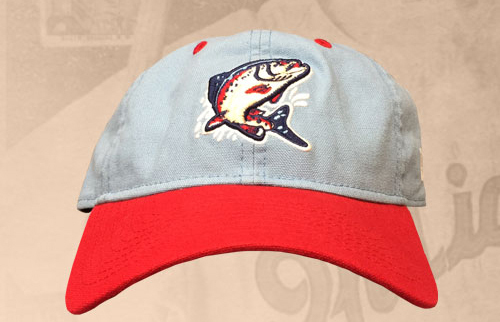 The Redband Jerseys were worn six times by the Spokane Indians throughout the 2017 season in honor of the new Redband Rally Campaign that raises money for the native Redband Trout habitat. The City of Spokane is the presenting sponsor of the campaign in an effort to bring awareness to the huge investment the city and its citizens have made in Combined Sewer Overflow (CSO) tanks to help collect untreated water from entering the Spokane River. 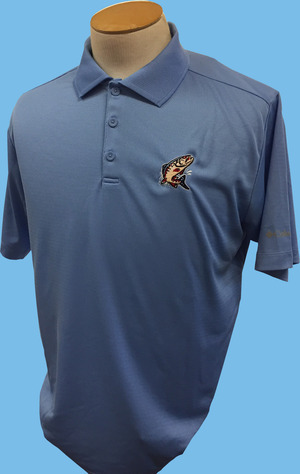 Part of the proceeds from the jersey auction will go directly to the Redband Rally Fund. 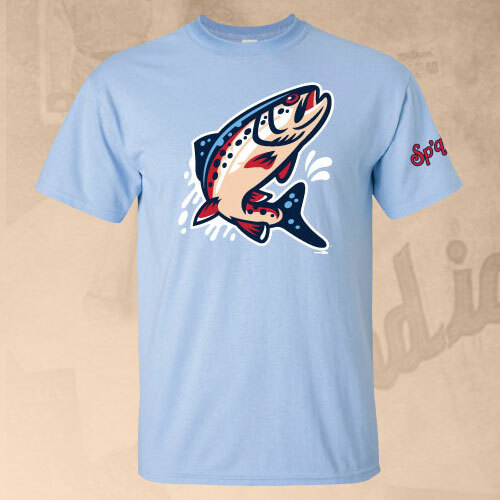 The fund, which is professionally administered by the Inland Northwest Community Foundation, raises money for local organizations to conserve and protect the Spokane River and its native Redband Trout. The auction will be open until October 1st at 5:00 PM. 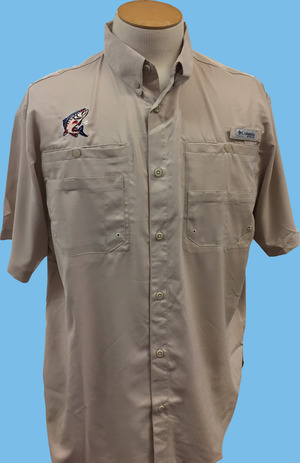 While the Redband Jerseys are only available through the auction, there are multiple new Redband items currently for sale at the Spokane Indians Team Store. 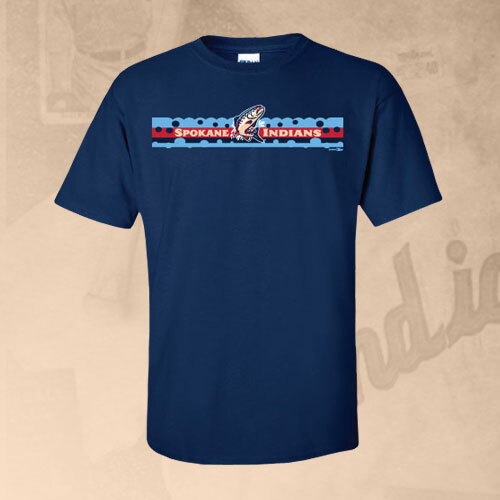 $5 from all Redband merchandise sold will be donated to the Redband Rally Campaign. 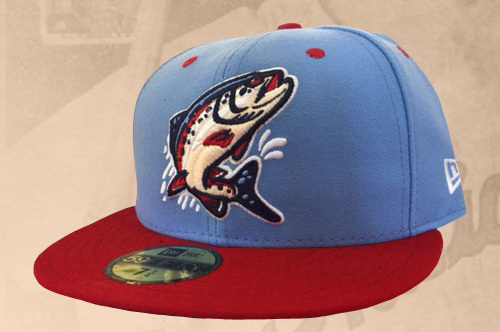 The Spokane Indians are the Short Season Class 'A' Affiliate of the Texas Rangers. 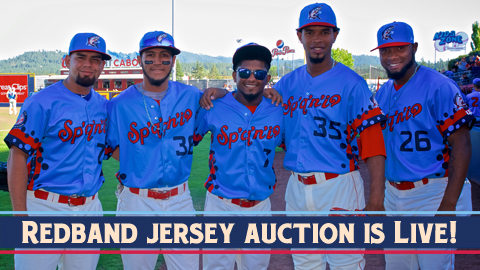 For more information, please visit SpokaneIndians.com or call (509) 343-OTTO (6886).